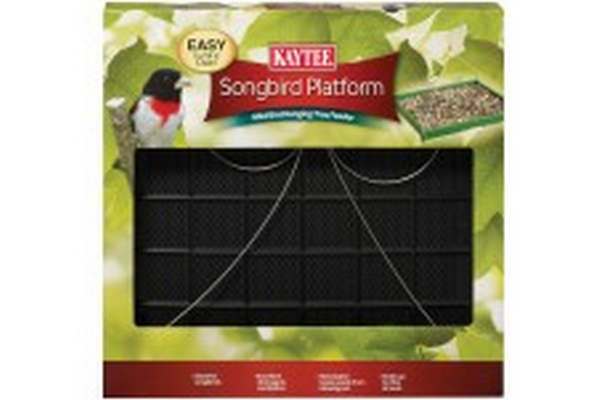 KAYTEE's Platform Feeders are available in single double or triple versions. Each platform has a ventilated tray for increased air circulation and drainage so seeds stay fresh longer. The spacing of the trays on the double and triple versions is designed specifically to appeal to songbirds. The more platforms the more birds and color customers will see in their backyards.